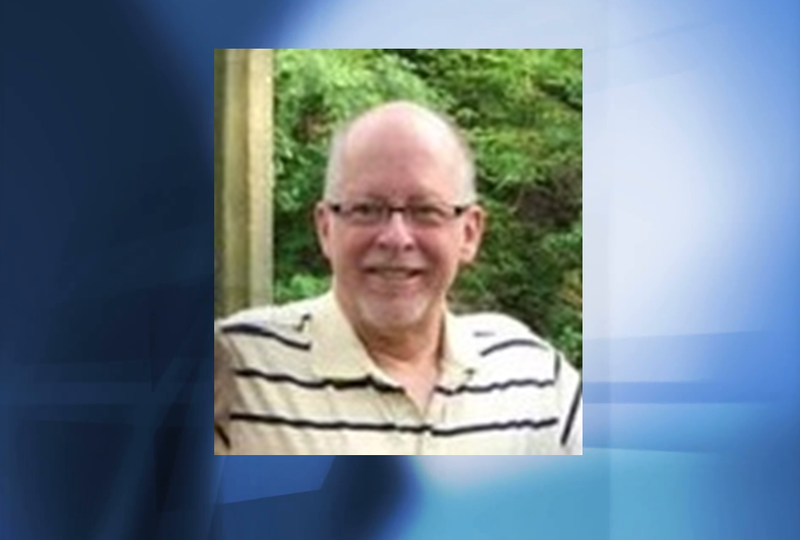 JASPER -- Former WITZ News Director Jim Neely died unexpectedly Friday. He was 60. In addition to working with WITZ, Jim was a pastor at Grace Community Church and was a member of CrossPoint Fellowship Church. Jim loved to write, listen to music and spend time with his grandchildren. Funeral services will be held at 11:00 a.m. Tuesday at the Becher-Kluesner Downtown Chapel in Jasper. A visitation will be held from 9 a.m. until the 11:00 time of service Tuesday at the funeral home.